(Oct.10, 2018, /staffingindustry.com/)Robert Walters plc, a UK-based firm on SIA’s list of largest global staffing providers, reported gross profit rose 13% in constant currency during the third quarter. Growth remained broad-based across permanent, contract, interim and recruitment process outsourcing, according to the company. The company, which has operations in the US, noted investment in international expansion. US operations are included in the firm’s “other international” category that also includes Brazil, Canada, South Africa andthe Middle East. “During the quarter, we have continued to invest in further growing our international footprint with the opening of new offices in Geneva and Los Angeles and have also increased headcount in those markets and disciplines offering the best opportunities for accelerated growth,” Chief Executive Robert Walters said. 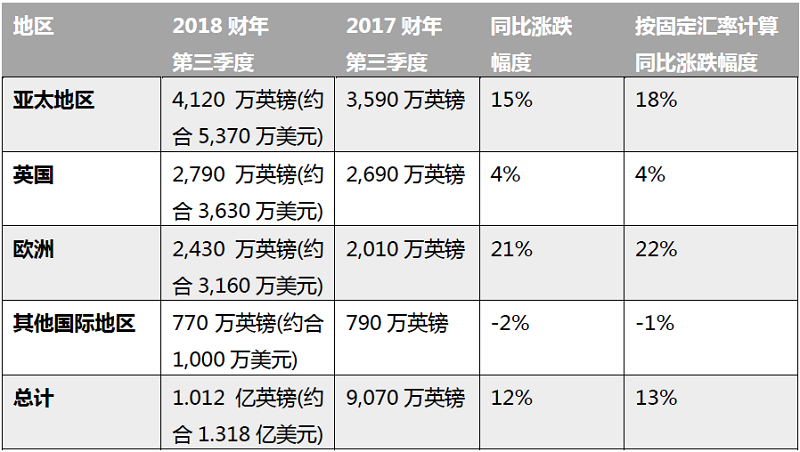 In the Asia Pacific region, Japan, Hong Kong, Indonesia, Taiwan, the Philippines and Thailand delivered the strongest growth, all increasing net fee income in excess of 25%, according to the company. In Europe, the company reported “excellent performance” continued across the region. Germany, Portugal, Spain and the Netherlands all produced record performances, increasing gross profit by more than 20%.